New in Theaters September 29, 2017 "American Made" and "Battle of the Sexes"
In the wake of the sexual revolution and the rise of the women's movement, the 1973 tennis match between women's world champion Billie Jean King and ex-men's-champ and media hustler Bobby Riggs was billed as the “Battle of the Sexes” and was one of the most watched televised sports events of all time, reaching 90 million viewers around the world. “Battle of the Sexes” is a wonderful film. Emma Stone offers up a truly deep and heartfelt performance as Bille Jean King, who is discovering herself for the first time in her life. Steve Carell as Bobby Riggs paints a very real portrait of a man who was once at the top of his game and now has settled on the other side of fame. Riggs, ever the opportunist, sees King as a way to step back into the spotlight. 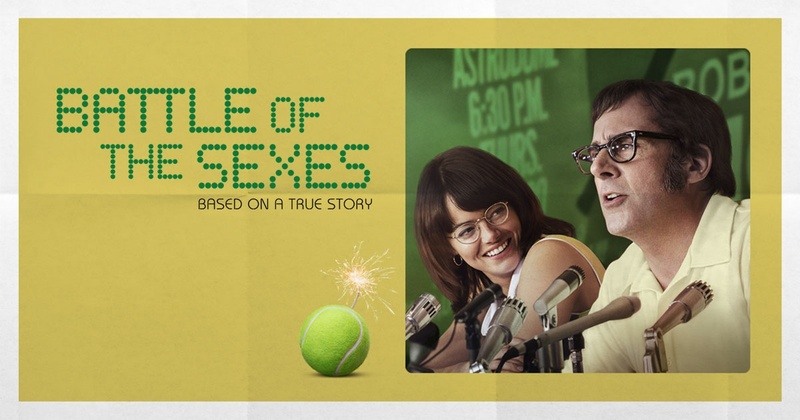 “Battle of the Sexes” is well worth your time to see. I found it a rewarding film on may levels, placing it on my top 10 films of the year. In the film, a gifted pilot is offered an opportunity to work for the CIA flying various missions for them. Tom Cruise has a run of bad to mediocre films over the past few years. “The Mummy,” “Jack Reacher: Never Go Back,” and “Oblivion,” to name a few. 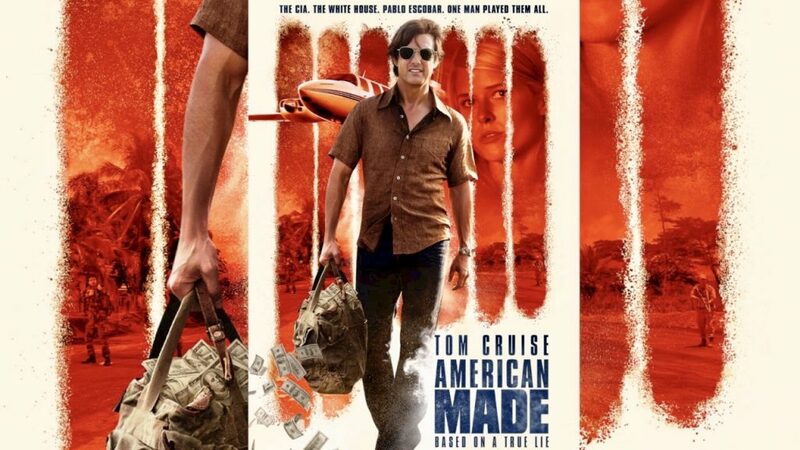 “American Made” allows Cruise to finally give audiences what they've been wanting to see. Tom Cruise in a fun, stylish and fast-paced action film.